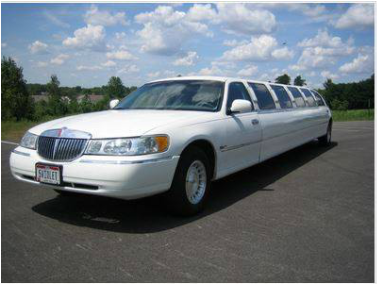 At Dublin's Best Limos, we offer great services in the Dublin area, but did you know that we can also accommodate limousine services around Columbus? 1. We know the region. Whether your travels are 10 minutes from your Dublin home or you are cruising into Columbus, our drivers have excellent knowledge of the area. Avoid the stress of yelling at Siri on Apple maps and let us do the navigating. 2. Travel in style. Making the trip into Columbus? Let us take you there in the most relaxing way possible. Forget about traffic. Our drivers will navigate the road, so you can enjoy your friends and family. 3. Great for special occasions! Wedding? Birthday party? Girls' or Guys' night out? We have all of those covered. It doesn't matter where you plan to travel in the city, let us chauffeur you around. 3. Prefer phone? Call us (877) 529-8669!